Valet. 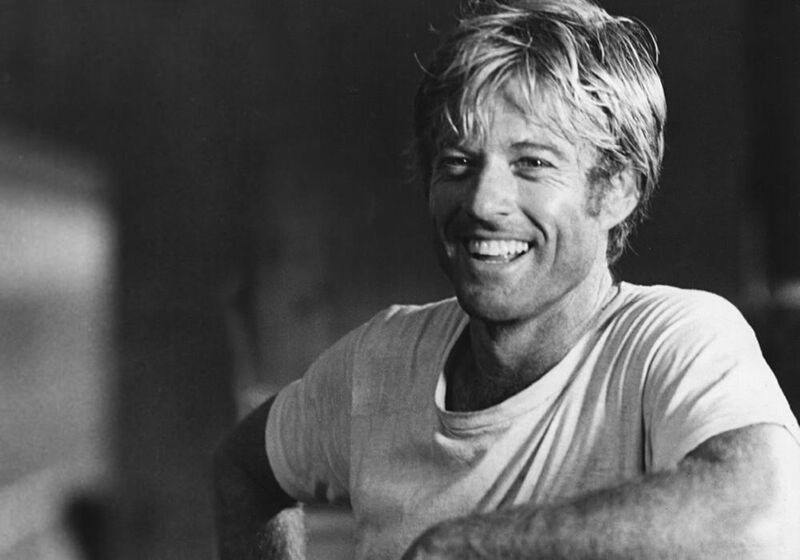 Heroes: Robert Redford | Valet. The renaissance man knows that a gentleman always has his priorities in check. The King of Cool doesn't steer you wrong. How to grab life by the balls.